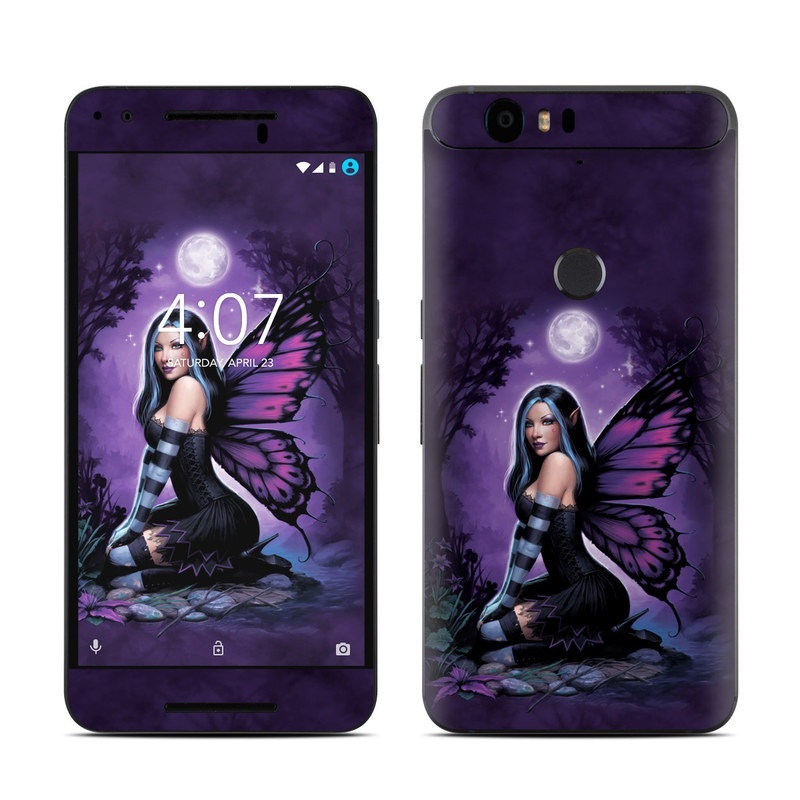 Remember, we offer over 1000 pieces of art as skins for your Huawei Nexus 6P. 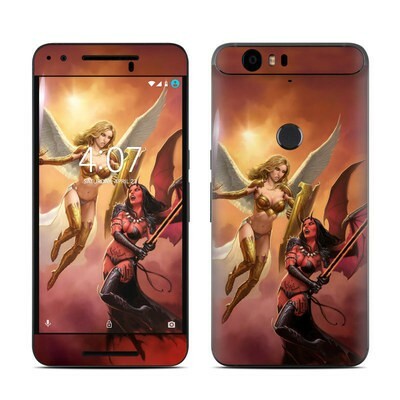 Looks awesome and was extremely easy to put on my Nexus 6P! Fits great and looks awesome!